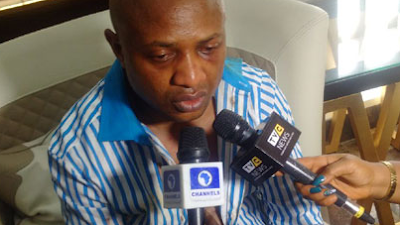 Suspected billionaire kidnapper, Chukwudumeme Onwuamadike (a.k.a. Evans), has again dragged the Inspector General of Police, and three others before a Federal High Court in Lagos over his alleged illegal detention. In the new suit filed today, Evans is claiming N300 million as general and exemplary damages against the police for alleged illegal detention and unconstitutional media trial. Joined as respondents in his new originating motion are the Nigeria Police Force, the Commissioner of Police Lagos State and the Special Anti-Robbery Squad, Lagos State Police Command.